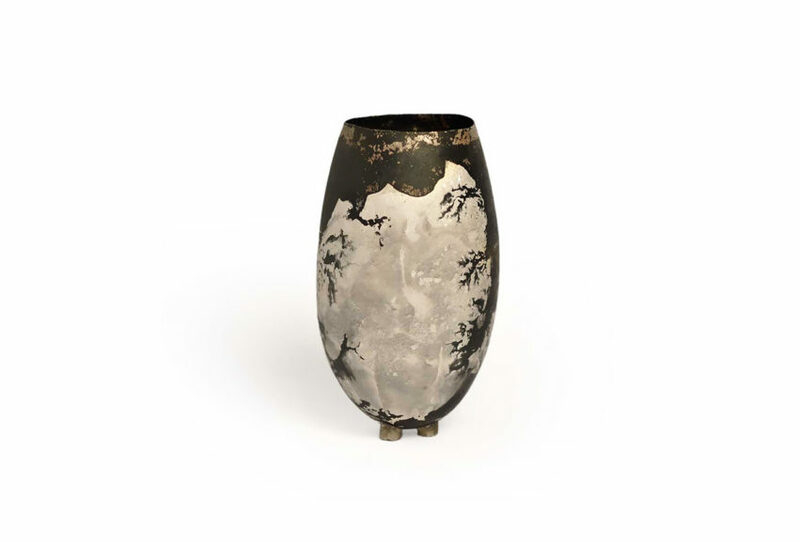 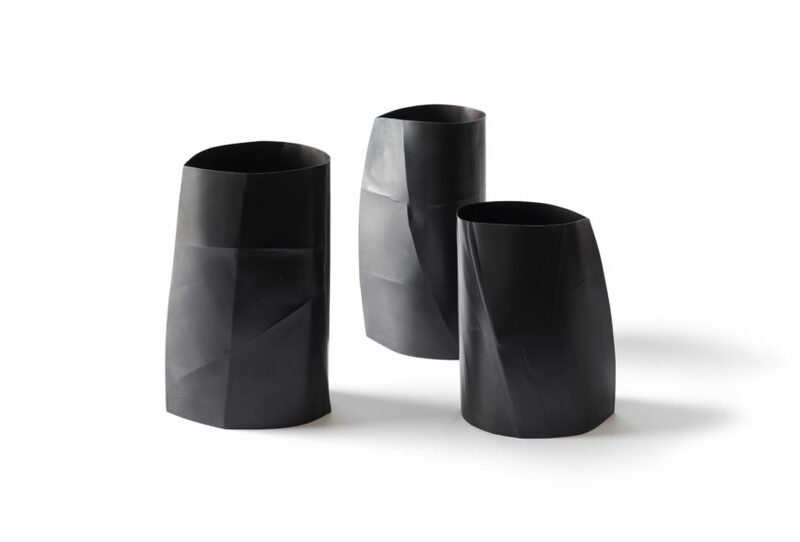 For one week only, The National is holding a special exhibition of objects and contemporary jewellery at Anna Miles Gallery in Auckland from 21- 27 May. 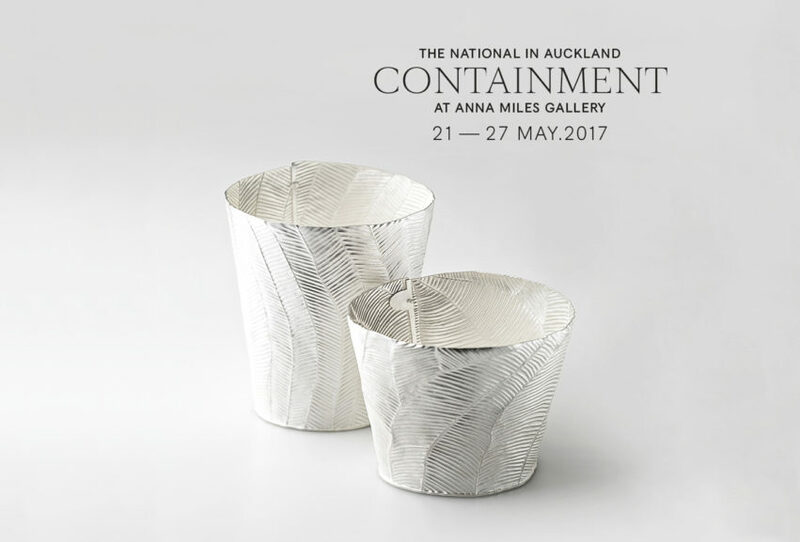 ‘Containment’ will feature works from New Zealand and international artists Peter Bauhuis, Vito Bila, Julie Blyfield, Robin Bold, Crystal Chain Gang, Warwick Freeman, Karl Fritsch, Gavin Hipkins, Craig McIntosh and Lindy McSwan. 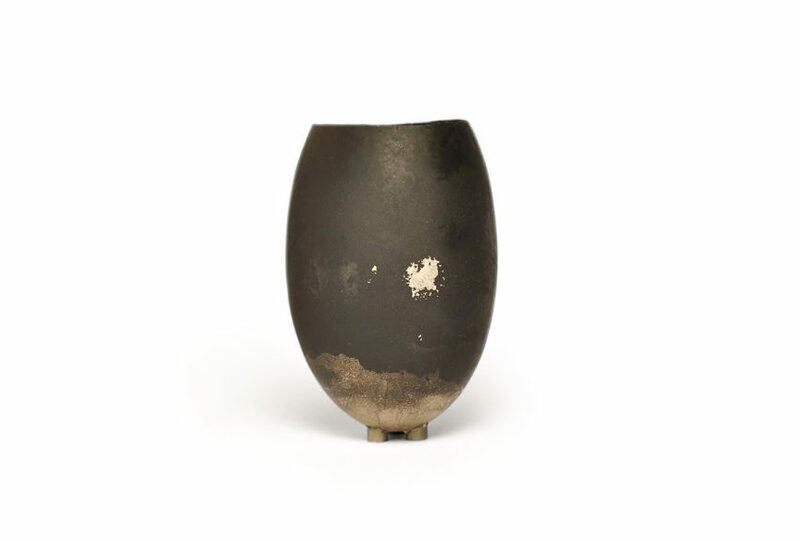 The exhibition will be open each day from 11am – 5pm, ending Saturday 27 May at 5pm.